A system that utilises the sun to heat the majority of your hot water via panels installed on your roof. Legislated as a mandatory option in Victorian new homes, solar hot water systems should also be considered for major renovations or simply as a replacement. Whilst more expensive to purchase and install up front, they offer ongoing running cost savings for years to come. 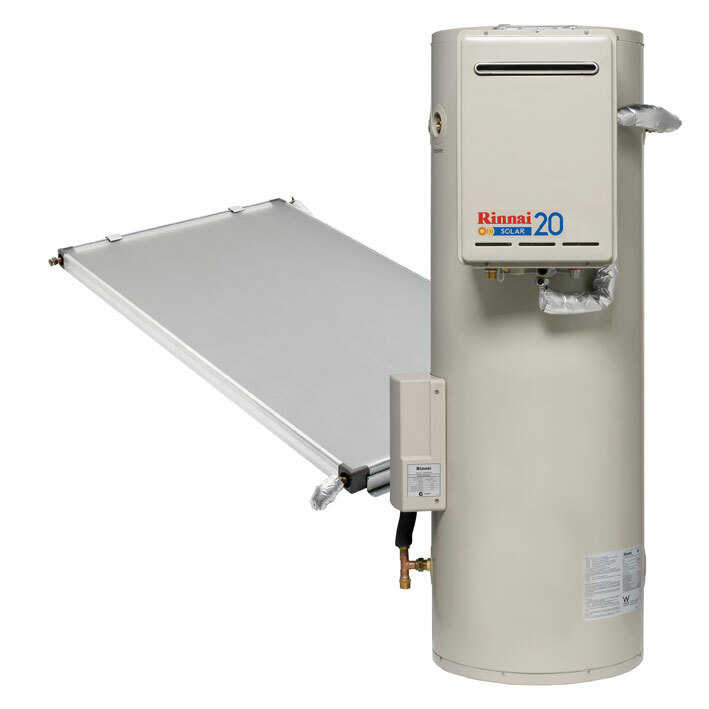 Solar systems have a back-up gas or electric booster and are available in ground or roof mounted models. Government Rebates may also apply.